Visit Melloy Dodge, your Dodge dealer serving Santa Fe NM, when it's time to buy a new Dodge. 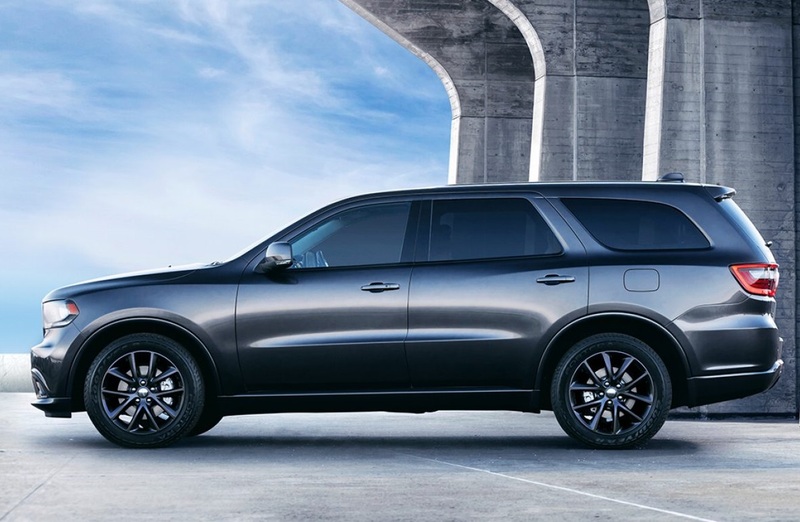 Serving Santa Fe New Mexico, our Dodge dealer carries a large inventory of quality vehicles to accommodate all walks of life, whether you are seeking a fun and sporty car or need the rugged dependability provided from one of our pickup trucks. If you're not in the area, we're a short drive from Santa Fe and guarantee we'll make it worth your time. 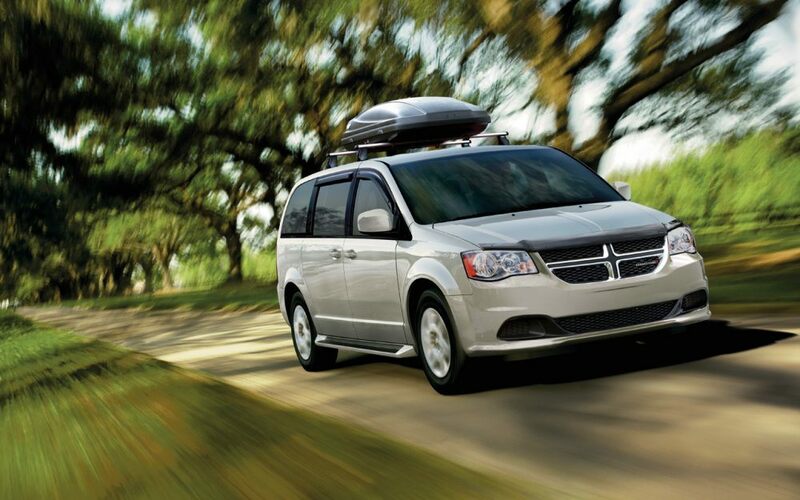 Check out the all-new Journey, a comfortable family ride with a sleek style. 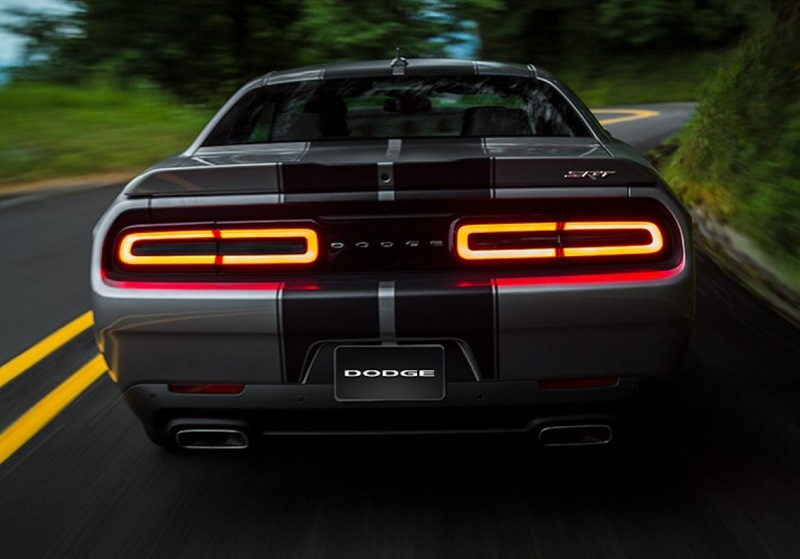 Or, perhaps you want to scurry down the road behind the lush purr of the Charger! These two models are only the start of the great cars that would look amazing sitting in your garage. Not only can you drive off the lot in a quality vehicle that you choose from our Dodge dealer serving Santa Fe NM, you can do so with an even bigger smile thanks to the great price you paid for that ride. At Melloy Dodge, satisfactorily serving the needs of our customers is important. We price all of our vehicles competitively and offer fantastic deals that further reduce costs. Call or click to request your personalized quote when the perfect vehicle is found. We'd love to get you behind the wheel, driving beautifully down the road! Complete your auto loan application online today and get one step closer to driving off the lot in the vehicle of your dreams. It is easy to complete the application from the comfort of your home whenever the time is right for you. 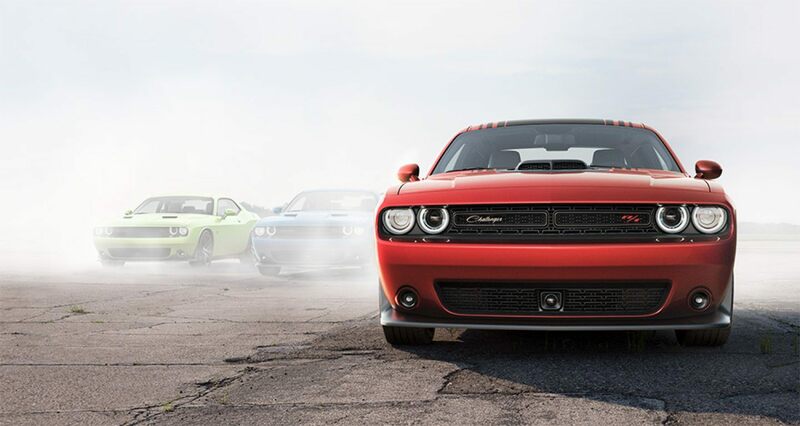 Or, stop by our Dodge dealer at your convienence to complete the application in person. The simple application asks information that helps us get to know you a little bit better and determine if we can approve you for a great new vehicle. We'll need your name, address, social security number, and employment information. We'll run a credit check that helps us better determine the amount of money we can qualify you for. Don't worry if your credit isn't perfect. We approve many drivers for financing who have had credit trouble in their past. We understand that sometimes, bad things happen to otherwise good people. Our lenders can help drivers in all credit situations. 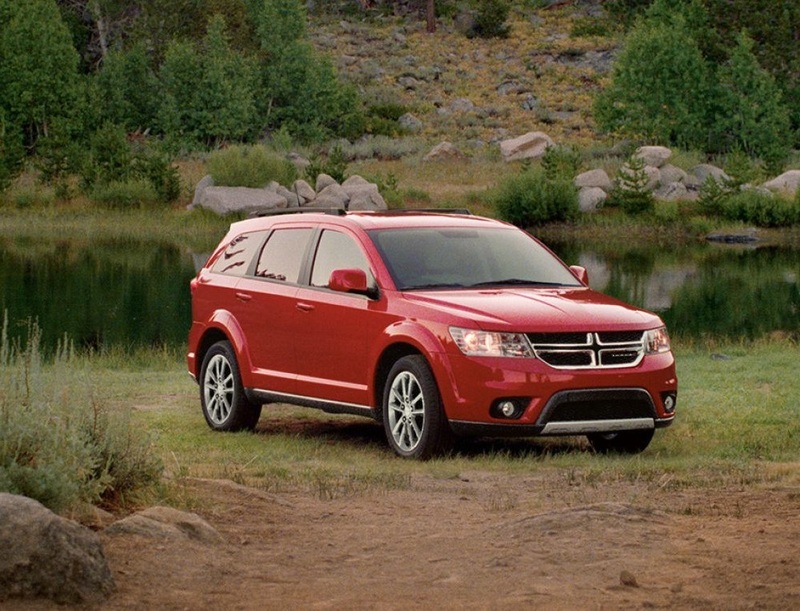 Make that short drive from Santa Fe to our Dodge dealer if your vehicle isn't performing at expectation and one of our certified technicians will quickly diagnose and repair the trouble so you're back on the road again quickly. We repair your vehicle in our state-of-the-art service center, using the latest tools and equipment after accurate diagnosis of the trouble. We're car drivers ourselves and understand that it is important to get a quality repair when trouble strikes. We never cut corners to finish the job quicker. Instead, we take the time to do things the right way, the first time around. We fix all vehicle makes, years, and models, regardless of the trouble. And, we only use OEM parts to further ensure a great repair. Our technicians have the skills and expertise to rebuild a transmission as easily and proficiently as they can change the oil. Preventative maintenance service is also available at our repair center serving Santa Fe New Mexico, allowing drivers the chance to protect the major components in their vehicle before major problems occur. Follow the recommendations in your vehicle owner's manual to learn when it is time to schedule preventative maintanance. For most drivers, the first service occurs at 30,000-miles, but there are numerous services necassary even before this time. When you need service, we are ready to serve your needs. Melloy Dodge would love to be your Dodge dealer serving Santa Fe NM any time service is needed! We're your one-stop-shop, ready to keep your car at its best or put you behind the wheel of a great new car. We've have been proudly serving Santa Fe New Mexico for many years now and would love to add your name to our list of highly-satisfied customers. There is a reason that so many people choose Melloy when they need service. Why not learn firsthand the many differences that set us apart from the rest? Make that call when you need service and we'll take care of your needs! We're a short drive from Santa Fe New Mexico for drivers who aren't in the area. It is certainly worth making that short drive to enjoy the great prices, professionalism, and top-notch service that you receive from our experts! *Information use only. Please contact dealer for current details.